Tailor every detail to suit your driving style. 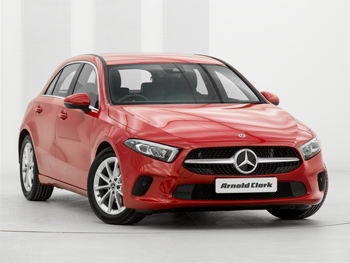 Find affordable finance deals and the most competitive prices on the Mercedes-Benz A-Class. Style that sets you apart. 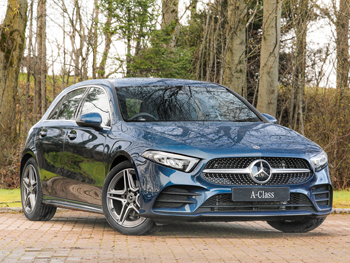 The all-new Mercedes-Benz A-Class is the compact car that redefines luxury. 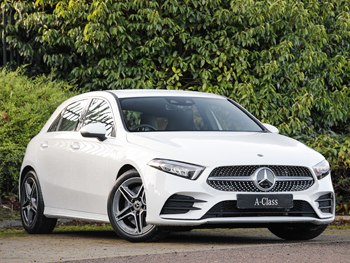 Intelligently designed to give you a uniquely intuitive driving experience, the 2018 A-Class combines practical utility with sporty thrills. A more spacious 370-litre boot and new efficient engines work in harmony with the latest technological innovation for a car that’s tailored to you. At the heart of the new A-Class hatchback is the innovative multimedia system, Mercedes-Benz User Experience (MBUX). Using artificial intelligence, it remembers your driving style, thinks ahead on the road, and adjusts to your every movement. Another first: the dashboard has been stylishly reconfigured to create even more space. From the freestanding widescreen display to glowing blue LED lighting, it’s a whole new world. 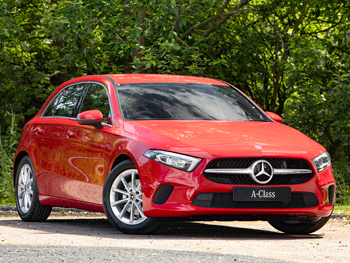 See the all-new Mercedes-Benz A-Class in action.